If you have a dog or cat as a pet, their well-being is sure to be one of your main concerns. There are several reasons why bringing your pet for a Pet exam at Van Loon Animal Hospital is beneficial. Here is some information about pet exams and why they are so important for different stages of your pet's life. As your pet ages, they will have difficulty doing some of the tasks as quickly or efficiently as they had in the past. This can lead to the possibility of an increase in injuries due to the natural slowing down and reduction in muscle strength. It is important to bring your pet to our facility for a routine Pet exam for a check of mobility and overall medical health. 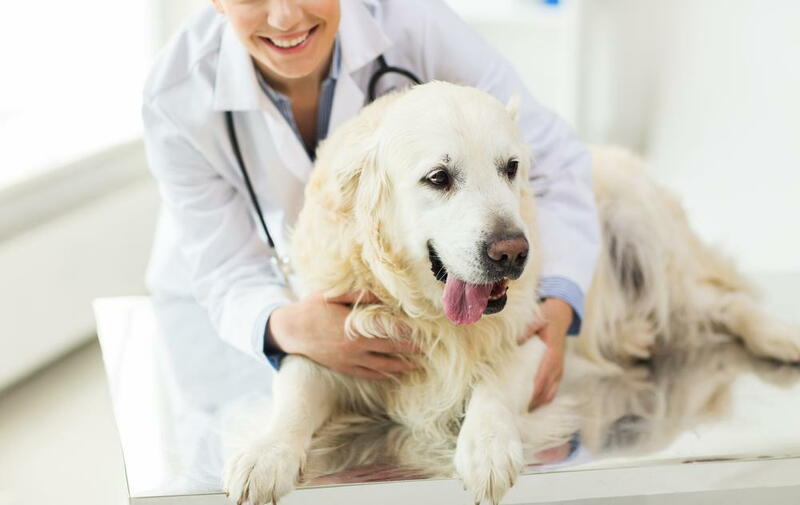 Our veterinarian will provide you with recommendations regarding your pet's dietary needs as well as lifestyle changes that will keep your pet as safe as possible during their elderly years. Seeing our veterinarian when your pet is under the weather can be extremely beneficial not only to get them feeling well once again but also to thwart future problems. Our vet will conduct a full pet exam to determine the causes for symptoms displayed. If tests are necessary, they will be run and evaluated to see if your dog or cat is suffering from an underlying condition that requires medical intervention. Medication may be provided to aid in curing an illness if necessary. Pets remain much healthier if they are taken to our veterinarian for routine visits to check on their medical condition. Our staff will make recommendations regarding dietary needs your pet requires to live a long and healthy life. They will also provide you with flea prevention and immunizations. Schedule An Appointment with our Holmen Veterinarian Today! If you are ready to make an appointment for your dog or cat at Van Loon Animal Hospital, contact our facility to speak with a representative today. Reach out to our office at (608) 526-2200 to find out more today.